Speaking is my way of giving back, of improving the world, one word at a time. Do you just want another speech? Or do you want a high-energy EXPERIENCE for your group? If you are like most, you want a dynamic presentation that will leave your audience wowed. 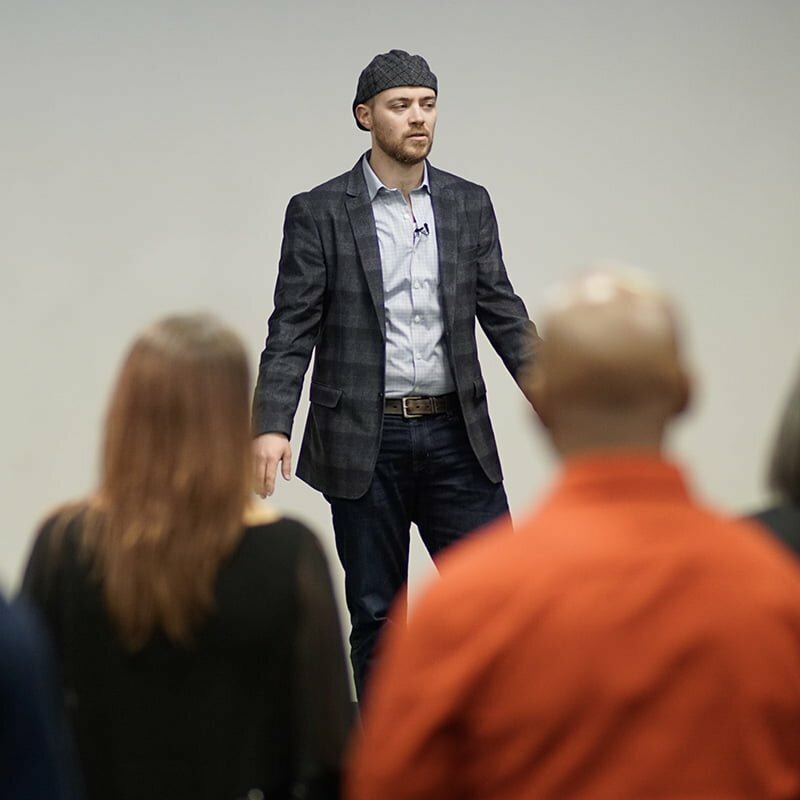 Look no further for a high-energy presenter, with wilderness experience, who will spark creativity, inspire happiness, and connect with your audience. Ari Gunzburg infuses the right mix of energy, passion and motivation to FIRE UP your audience. Ari inspires by telling stories and anecdotes to help illustrate points, including the science behind many tools to move forward. Give hope to your audience with triumphs, aha-moments and more from an award-winning international speaker, Ari Gunzburg. Create the experience your audience deserves. Look through topics for keynote speeches by Ari Gunzburg. Custom keynotes may be available, inquire. These are presentations and speeches available by Ari Gunzburg. Most speeches can be customized. View workshops available by Ari Gunzburg including key takeaways. Different lengths are available. Ari has won multiple awards as a speaker. Learn more. Ari Gunzburg is a keynote and motivational speaker in Cleveland, Ohio. Ari does service surrounding townships, including but not limited to Beachwood, University Heights, South Euclid, Pepper Pike, Woodmere, Orange, Shaker Heights, Bedford, Lakewood, Rocky River, Avon, and more. Ari also travels nationwide to inspire audiences and help people become the best version of themselves. Science continues to show how being happier can help spark creativity, increase efficiency, and overall make your people happier and more productive. 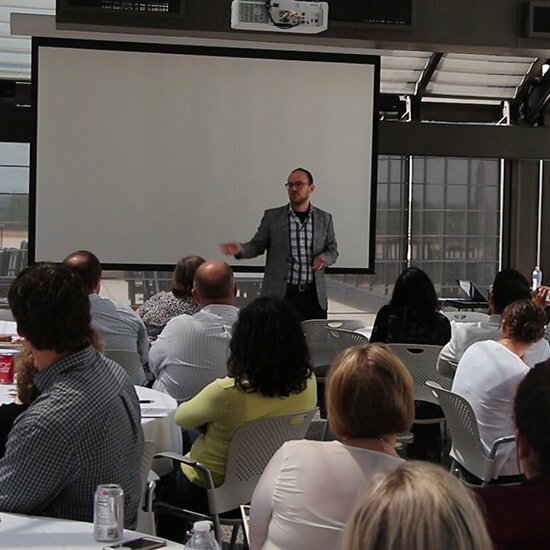 Bring in Ari Gunzburg as your high energy speaker to help motivate your group. Let the whole room elevate each other as they put into place tips and tricks from Ari Gunzburg. Moving forward? Want to learn more? Contact Ari.